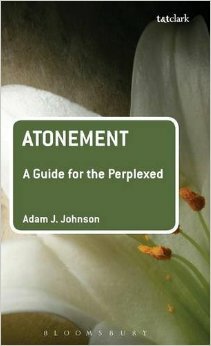 Adam Johnson has made it his mission to think through the atonement, to look at it from as many angles as possible, to explore and expound the glories of God’s work in the life, death, and resurrection of Christ to reconcile to himself all things. 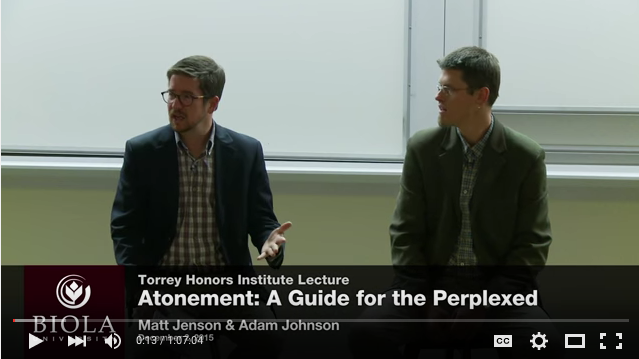 He’s written some great books—God’s Being in Reconciliation: The Theological Basis of the Unity and Diversity of the Atonement in the Theology of Karl Barth and now The Atonement: A Guide for the Perplexed. Next up is a massive edited T&T Clark Companion to the Atonement. Stay tuned for that one. You should read these books. You should buy these books. But maybe you don’t have time. Or maybe you need a reason. 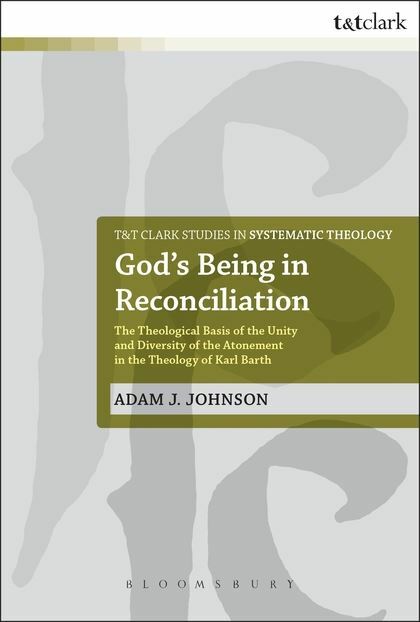 Or, maybe you’d like to hear Johnson reflect on how he approaches the doctrine, why he makes the decisions he makes, and what is of utmost concern to him about the atonement. I interviewed Johnson recently, to give our students in the Torrey Honors Institute a glimpse into his research agenda. It was a stimulating conversation. Enjoy! Matt is a systematic theologian specializing in theological anthropology and ecclesiology. He is part of Fountain of Life Covenant Church and a licensed minister in the Evangelical Covenant Church. Read more about Matt here.